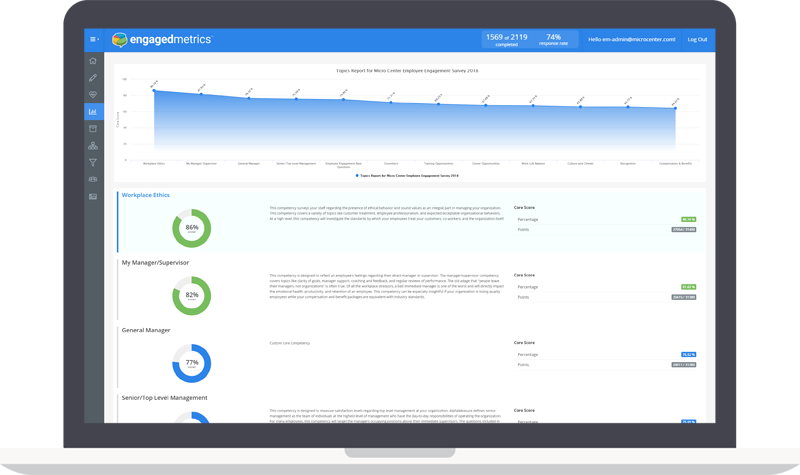 Built to convert employee feedback into actionable results, EngagedMetrics offers a powerful, always-on platform for launching a wide range of employee surveys and workplace assessments. Build surveys and assessments specifically tailored to the needs of your organization. A dedicated, live project manager to ensure successful projects. 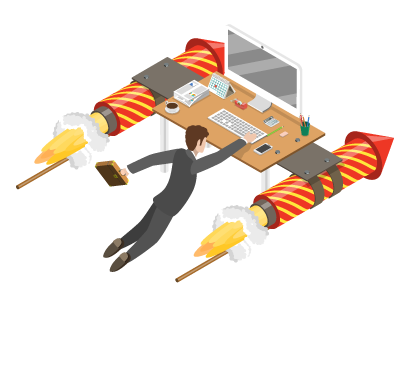 Deploy 360° manager surveys to assess the strengths and weaknesses of individual managers. Send out small pulse surveys to specific teams and departments within your organization. 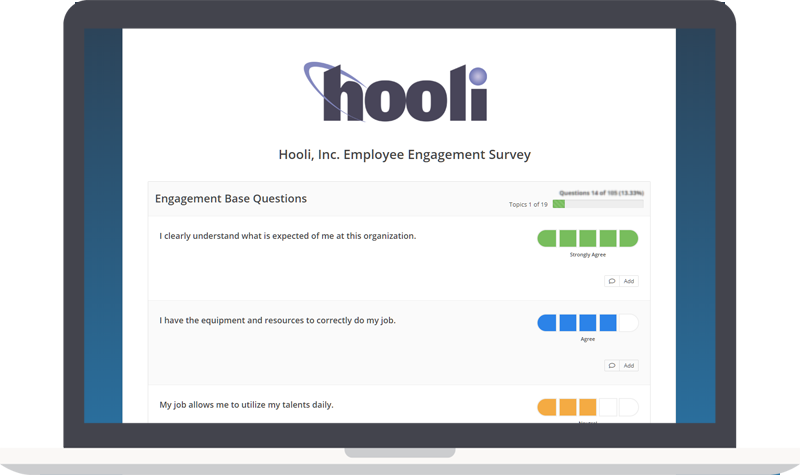 Introduce insightful on-boarding surveys to streamline the new employee experience. Trend organizational topics from survey to survey and year to year. 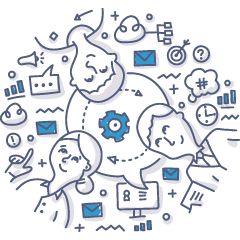 Develop custom topics pertinent to your organization. 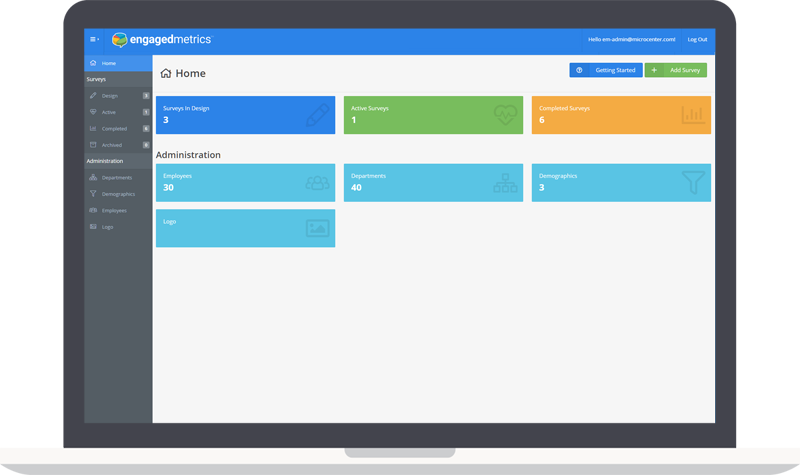 Track custom topics across the enterprise. 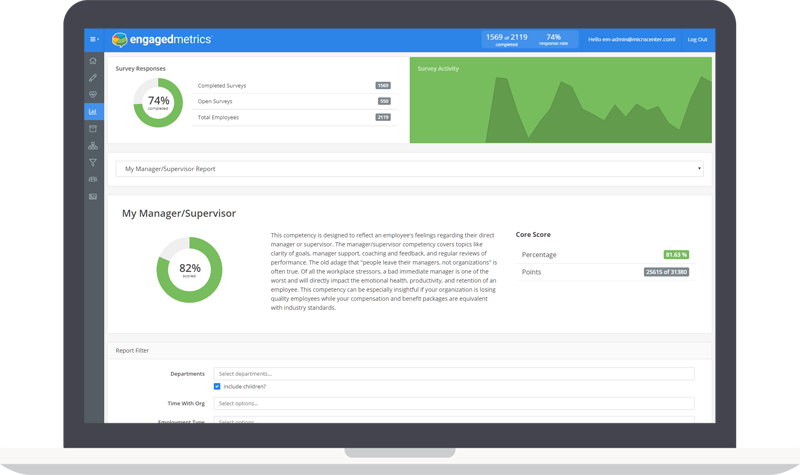 A powerful analytics dashboard to identify organizational strengths and weaknesses. 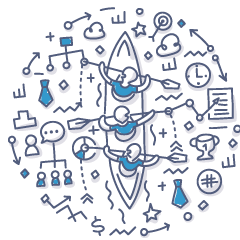 Slice and dice your data by an unlimited number of custom demographics. Powerful invite broadcasting engine to drive survey participation. Better understand why employees leave to improve retention. Powerful question branching displays follow-up questions based on employee responses. Flexible organizational report filtering. View reports for individual teams, departments, or divisions. 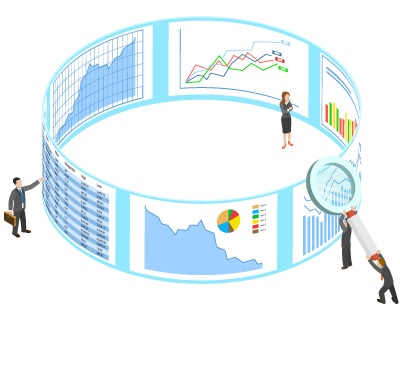 Tailored to your ever-changing organizational needs, our powerful reporting and intelligent analytics deliver the insight needed to understand and address problem areas. 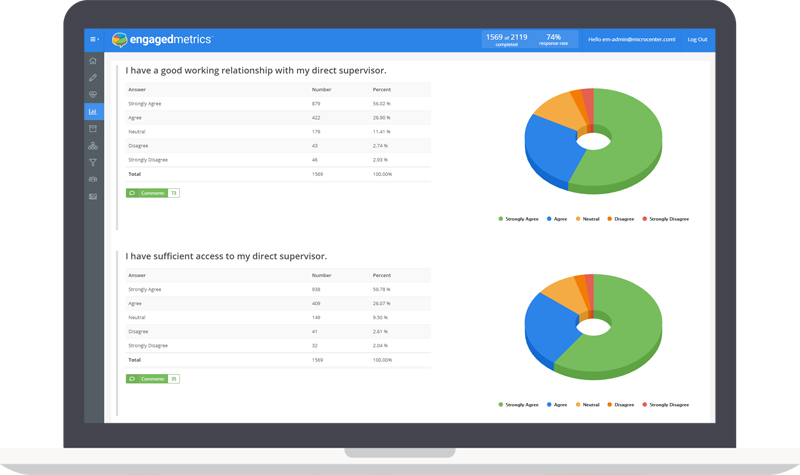 EngagedMetrics converts employee feedback into action. 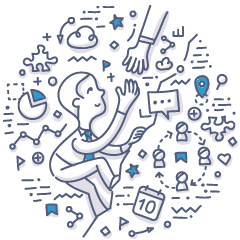 Using our propriety Integrated Action Planning, EngagedMetrics converts the voices of employees into highly relevant action plans. 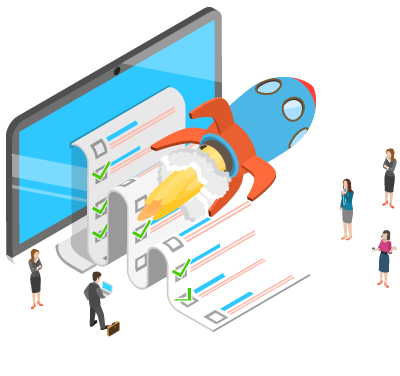 Action planning recommendations are collected in real-time targeting employee’s lowest scoring topics.